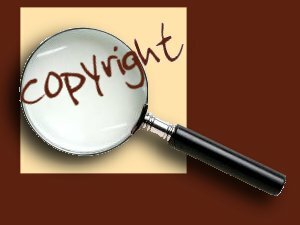 You may not copy, reproduce, republish, download, post, broadcast, transmit, make available to the public, or otherwise use cagmus.org.uk content in any way except for your own personal, non-commercial use. You also agree not to adapt, alter or create a derivative work from any cagmus.org.uk content except for your own personal, non-commercial use. Any other use of cagmus.org.uk content requires the prior written permission of Christine Gwynn.